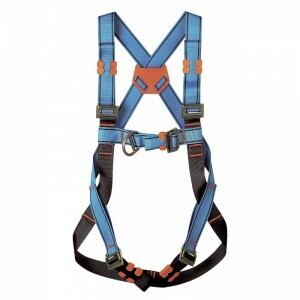 The full body safety harness offers you protection and reassurance when working at heights. Fitted as standard with front and rear anchor attachments and size adjustable, the full body harness is both light and comfortable to wear. 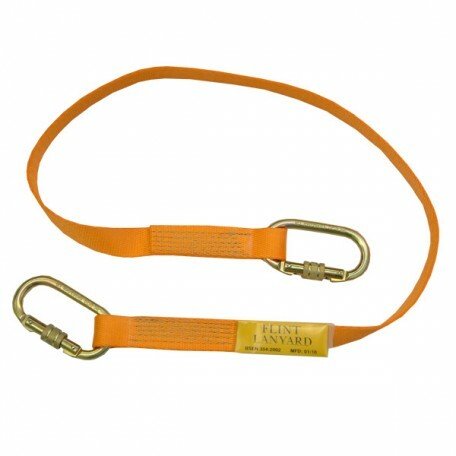 Restraint lanyards 0.5-5.2mtrs length, Shock absorbed lanyards 1.5-2mtrs length, Shock absorbed twin lanyard 1.5-2mtrs Length, Elasticated shock absorbed lanyards. All Available with karabinas or scaffold hooks. 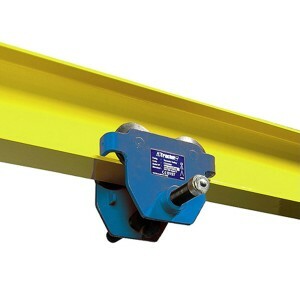 Aluminium construction for easy lifting. Telescopic legs. Easy to erect. 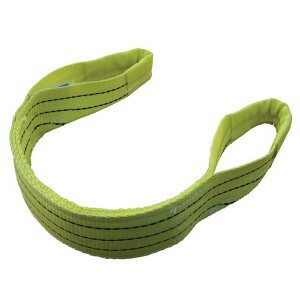 Winch has 20 metres of cable. Automatic brake. 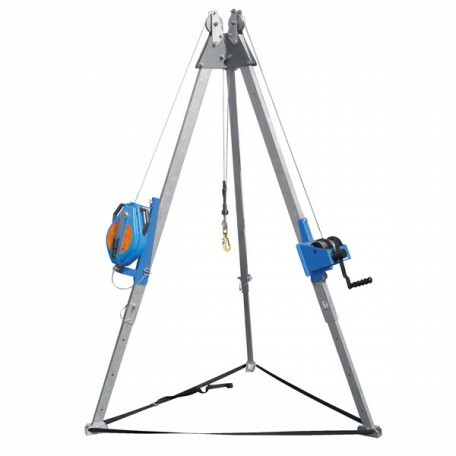 Easy attachment of winch to tripod. Designed with an automatic braking function in the event of a fall. 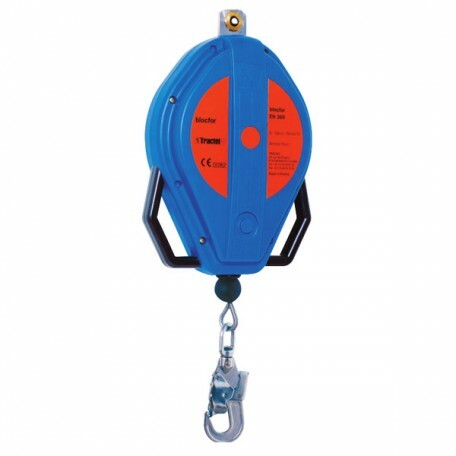 The fall arrest block is very lightweight and portable and has lengths from 10 metres up to 30 metres. Used between an anchor point direct to the harness this is an effective means of fall prevention when working at heights. 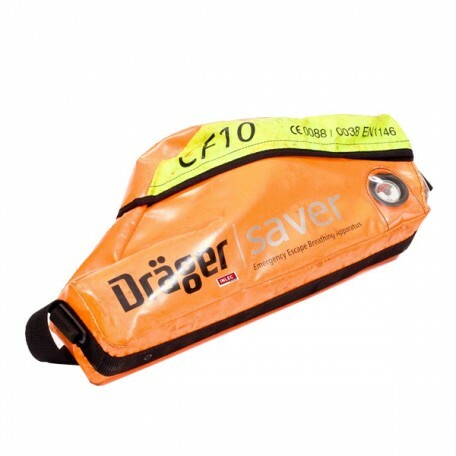 This breathing apparatus has been designed to provide safe and unhampered escape from hazardous environments when breathing has become difficult or endangered. 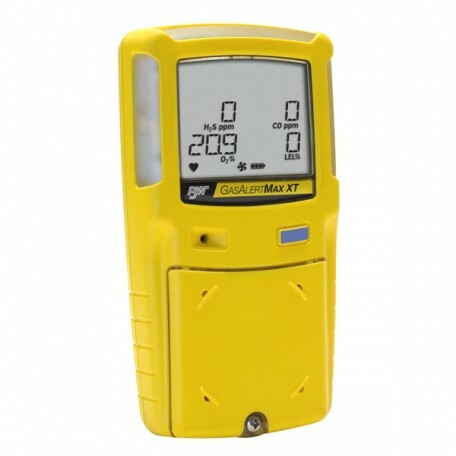 Light and portable and easy to use, the multi gas monitor is designed for total reassurance and reliability when working in potential life threating environments. Constantly monitoring the environment for dangerous levels of gas it has a programmed continuation alert when in use for added reassurance.